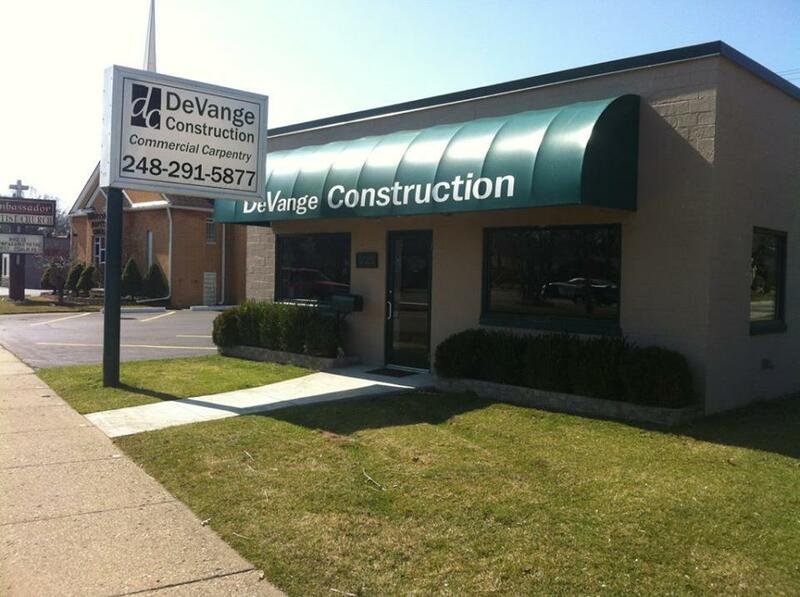 About us - DEVANGE CONSTRUCTION, INC.
DeVange Construction is a full service commercial carpentry company located in Royal Oak, Michigan. Established in 2000, we specializing in commercial, retail, restaurant, medical, office and light industrial build-outs. With 3 estimators, 5 vans and 20+ full time carpenters, we are able to provide our services to meet all of our customer's needs. Over the past 18 years we have established a large core of repeat customers due to our ability to deliver projects on-time and with exceptional quality.